The reissue of the original vintage Generation 1 Starscream action figure has hit Canadian shelves. Spotted at a Walmart in Calgary the retail price is $49.97. 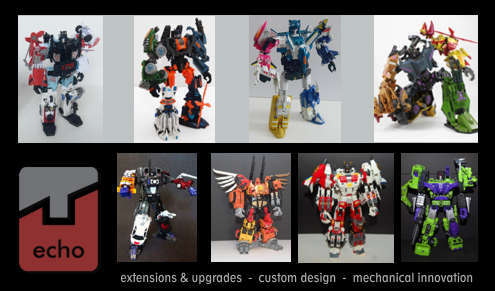 Thanks to Cybertron.ca member chaingunsofdoom for the report. Happy nostalgia hunting. Found them at WM in Calgary. Not sure how many are in a shipper box. Actual box UPC drops the first 0 and adds a 7 at the end. Last edited by chaingunsofdoom; 07-27-2018 at 03:25 PM. Hopefully these don’t take too long to show up in Ontario. I’ve still had a bit of a hard time finding the minibots. Sorry can only type so fast. I just posted in the AB sightings thread which WM it was. saw that. Thanks and good find! Haven't seen any of these g1 reissues at all yet in the four Wal-Mart's here, not even space on the shelf, or a tag waiting for them, or anything lol. Of course, our province hasn't had Rodimus Unicronus here yet either.. soooooo. For the minibots its on a peg with reversed price tag so basically blank white. I've seen that at 3 different stores so I guess they didn't bother making a tag for them. Awesome! Haven’t found any of the G1 bots in my area yet, but I’m excited.